Hey, hope you're all doing well! 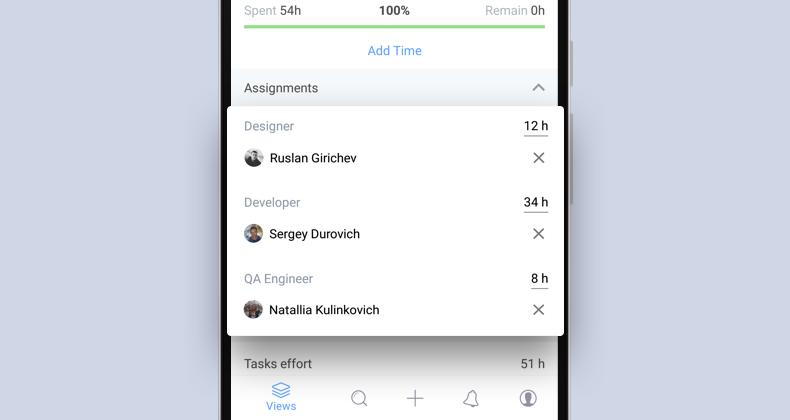 We have great news: You can finally add Time, see and change Role Effort, and see the Progress of a card from your Android device. You can find the Progress bar at an entity's Detailed view. 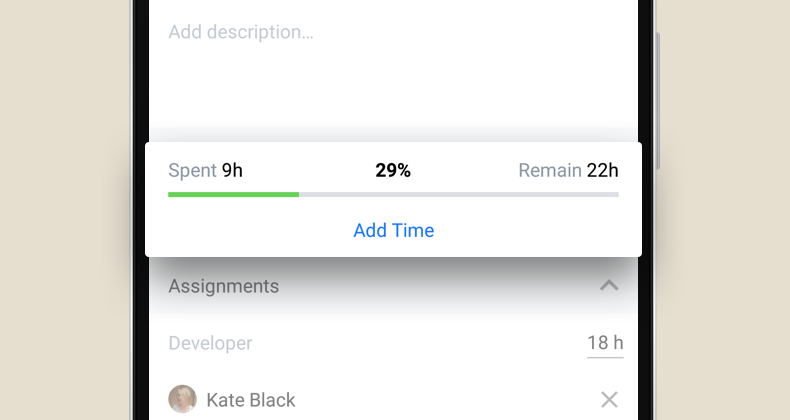 For now, it’s enabled for User Stories, Tasks, Bugs, Requests, Test Plans, Test Plan Runs, Features, and Epics. 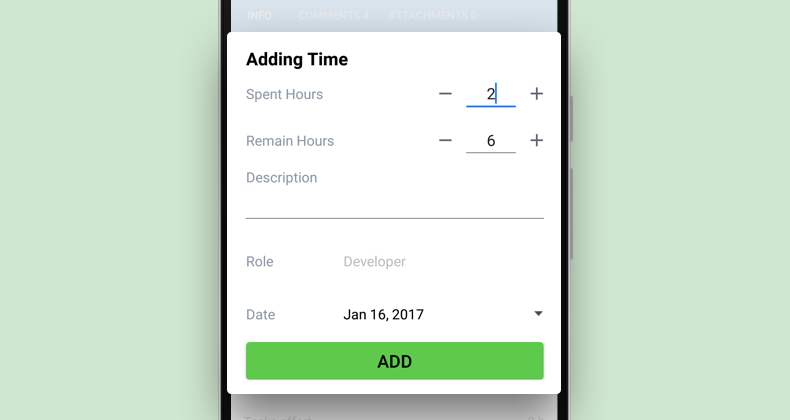 If you have anything you want to share with us, use the Feedback form in our mobile app's ‘Me’ tab, or shoot us a message at mobile@targetprocess.com.